There is something fishy that is happening in Apple’s online store right now: it’s down, and Apple is not saying why. If you’re interested in buying a new iPhone, iPad, Apple Watch, a Mac or any other products from Apple through its online marketplace, you might want to pause for the meantime since the online store has just closed down. There’s nothing to worry, however. Based on experience, this is not a system glitch of some sort, and it is unlikely that there is a bug in their online store. The more likely scenario is that Apple is closing down the e-commerce site temporarily to make a significant “update.” Many experts even believe that Apple is halting its e-commerce platform for a while to pave a way to a big announcement – that new products are coming in the store. There is no guaranteed reason for the temporary shutdown, though. However, when Apple displays a “be right back” message on its website, that’s because new hardware is added to the tech giant’s already rich portfolio. 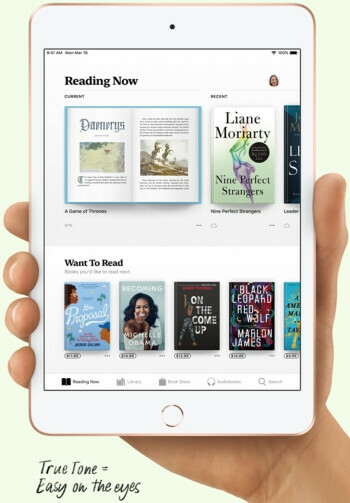 Tech savvy individuals privy to the behavior of Apple speculates that they might be releasing today two new iPad products – the seventh generation iPad and iPad mini 5. This furthered the suspicion that Apple is getting a little sneaky and release all the rumored iPad upgrades and other hardware will be released today, directly on the Apple Store and the company’s newsroom. Another tell-tale sign that the new iPad models will be released today is that only recently, Apple iPads’ prices plummeted in Amazon, giving consumers around $80 to $100 discounts. IPad Pro, iPad’s 11-inch tablets are sold for only $699.99, and it’s 256 GB version is sold for $849.99. The ultra-light iPad Pro features an advanced 11-inch Liquid Retina display that goes edge to edge for a more expansive screen. The tablet packs 64GB of storage and features up to ten hours of battery life. The iPad Pro has also replaced the home button with a 7MP front-facing camera with Face ID so you can securely unlock your tablet, log in to apps, and more with just a glance.Amazon is selling current generation models, Apple iPad (Wi-Fi, 128 GB) and Apple iPad (Wi-Fi, 32 GB) for only $329.99 and $249.99, respectively. Without a doubt, Apple is set to shock its fans and the tech world with the new iPad as it boasts that there have been a lot of software and hardware updates in the iPad mini 5 and the seventh-gen iPad that both sport the Apple Pencil support. 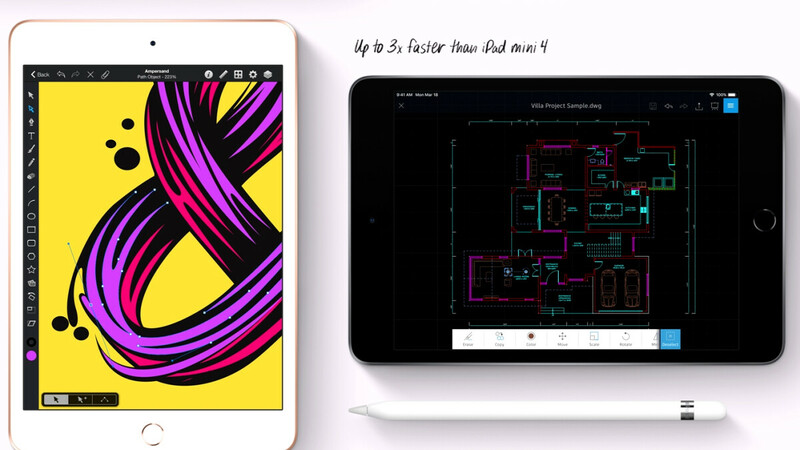 The first-gen Apple Pencil would now be able to be utilized on the new iPad mini’s wide-color screen for doodling, featuring and other stylus tasks. As expected, the Pencil will not be part of a package for the new iPad and is accessible as a different $99-buy on the off chance that you so want to have the hardware. “The IPS display has retained its 7.9″ diagonal and 2048‑by‑1536 resolution with 326 ppi, but has gained wide color (DCI-P3 gamut) support and Apple’s True Tone technology for keeping the white balance of the display the same in appearance to the user, regardless of the ambient light around the screen,” he added.